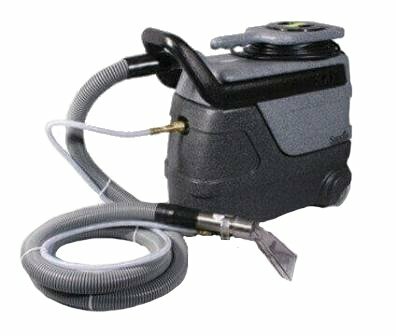 Carpet Spotting Machines are compact hand-held machines for quick and effective cleaning of spills and stains. Minimise set up time and start cleaning immediately. The self contained unit holds its own rinsing solution and stores its recovered waste water, ergonomic and easy to carry with one hand. The carpet spotting machine offers fast, efficient spot cleaning of carpets, rugs and upholstery. Available in two models; standard and upgraded Pro with heat. 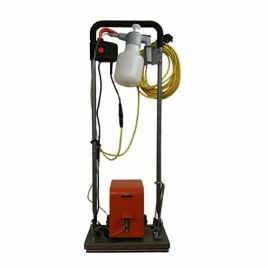 Carpet Spotting Machine are compact hand-held machines for quick and effective cleaning of spills and stains. 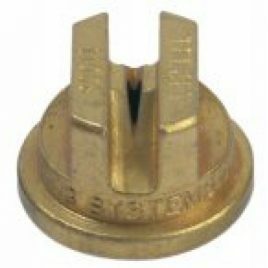 The spotter is the ideal solution for carpet and can even be used on upholstery. Available in two models; standard and upgraded Pro with heat. Minimise set up time and start cleaning immediately. 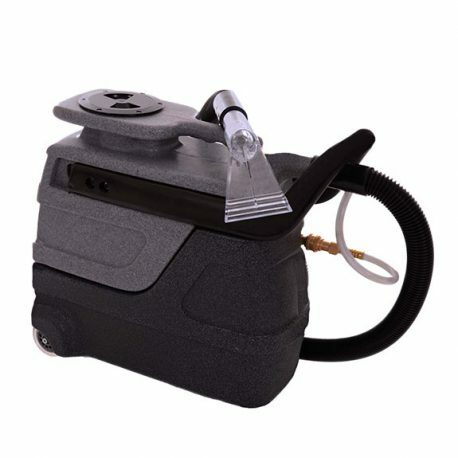 The self contained unit holds its own rinsing solution and stores its recovered waste water, ergonomic and easy to carry with one hand. 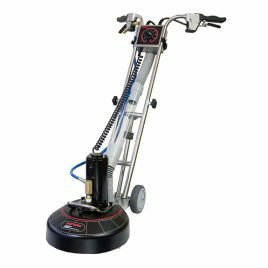 The carpet spotting machine offers fast, efficient spot cleaning of carpets, rugs and upholstery. 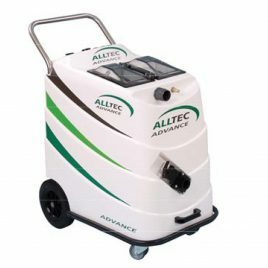 Teamed with the Alltec Spotting Kit, you will have everything you need for those quick spots and stains or an emergency call out. And saving you the time of setting up your portable machine!